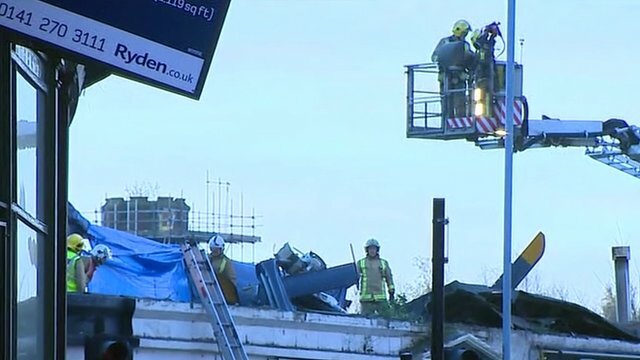 Police on 'complex rescue operation' Jump to media player The number of fatalities after a helicopter crashed into Glasgow pub on Friday night has risen to eight. 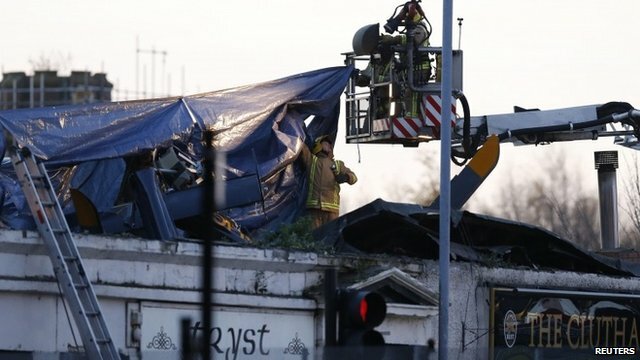 Salmond: 'A black day for Glasgow' Jump to media player Scottish First Minister Alex Salmond says it is "a black day for Glasgow and for Scotland", as it was confirmed at least one person was killed when a police helicopter hit a Glasgow pub. 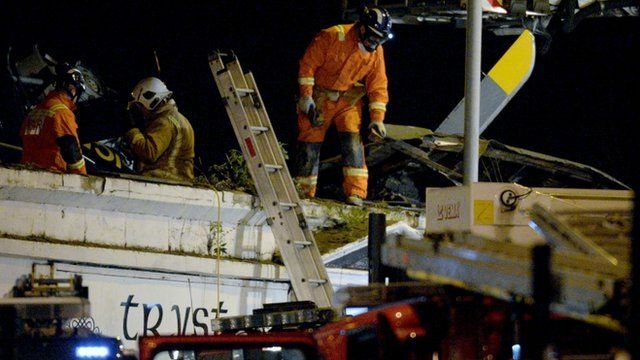 Hunt for survivors at crash site Jump to media player Friends and relatives of people feared trapped when a police helicopter crashed into a pub in Glasgow are awaiting news of their loved ones, as emergency teams continue rescue efforts at the scene. 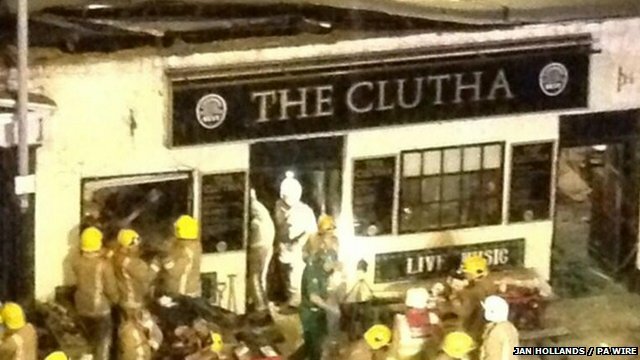 Over 100 firefighters at crash scene Jump to media player Lewis Ramsay from the Scottish Fire and Rescue Service confirmed they have had contact with people inside the Clutha Vaults pub. 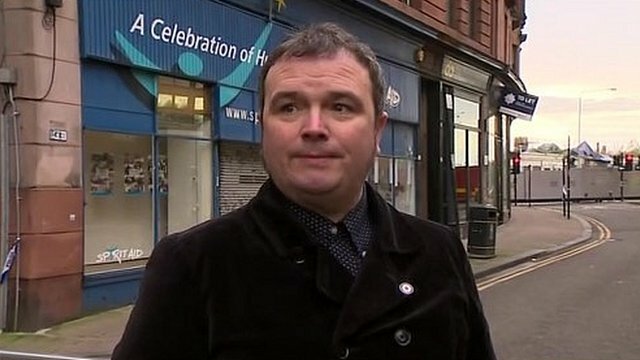 Scene in Glasgow pub 'surreal' Jump to media player A member of the public who was in a Glasgow pub when a helicopter crashed into the building on Friday night has described the scene as "surreal". 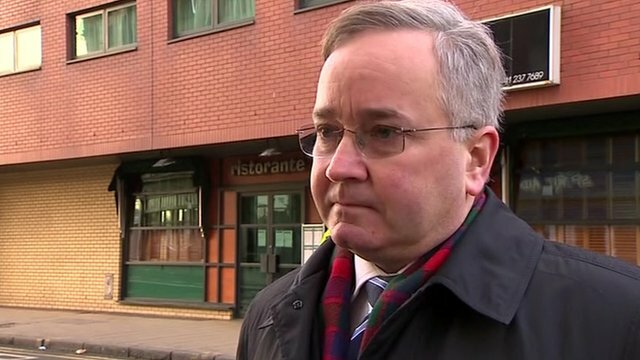 Crash response shows 'best of city' Jump to media player The leader of Glasgow City Council has praised emergency services, council workers and passers-by for their efforts after a police helicopter crashed into a busy pub. 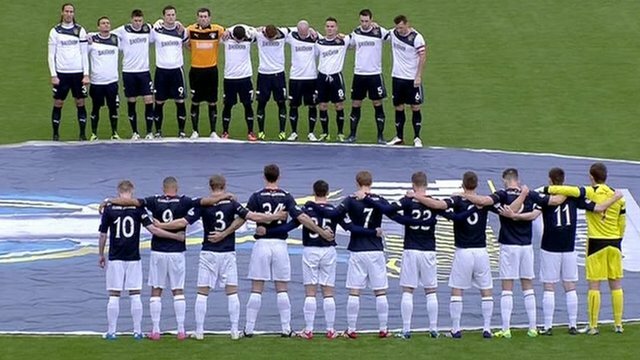 Fans fall silent for crash victims Jump to media player A minutes silence has been held before Saturday's Scottish Cup match between Falkirk and Rangers for the victims of the pub helicopter crash in Glasgow. 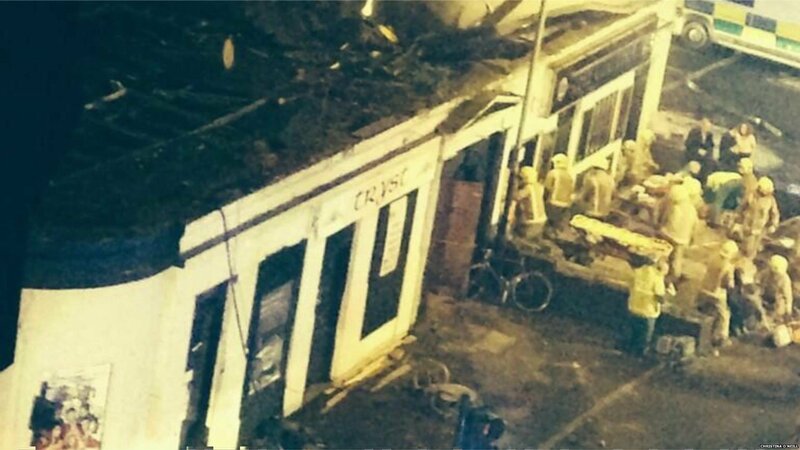 The number of fatalities after a helicopter crashed into Glasgow pub on Friday night has risen to eight. 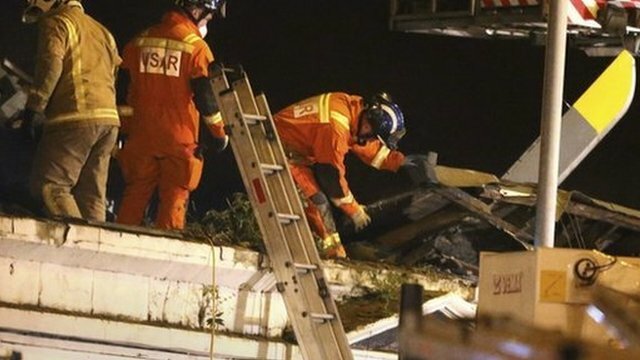 Chief Constable Sir Stephen House said three of the dead were the helicopter crew, with the remaining five found in the building. He added that a further 14 people "remain seriously injured" in hospital following the incident.